Mark Hamill helped make a million childhoods with Star Wars and because of that Movies In Focus has a lot of respect for the man (and because he’s hugely underrated as an actor). He recently attended the UK premiere of Guardians Of The Galaxy (Disney synergy at his best). 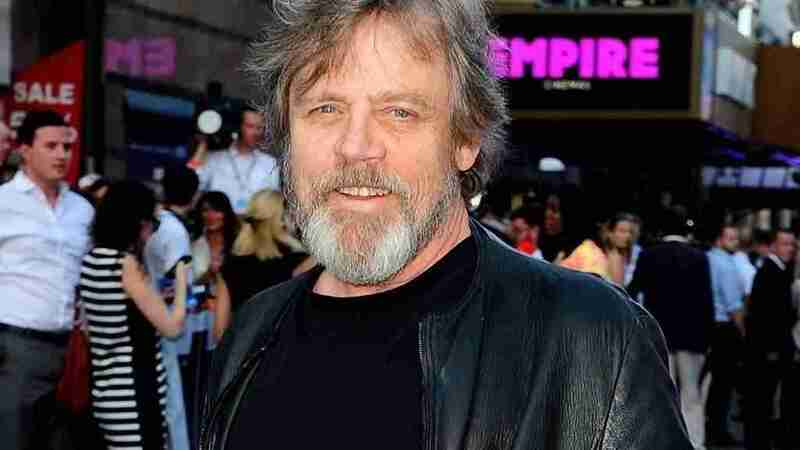 Hamill, bearded and looking good spoke to the BBC about Star Wars VII, its cast and Harrison Ford’s accident. Star Wars Episode VII opens in December 2015.